This construction video is taken from the research project KREMLAS. 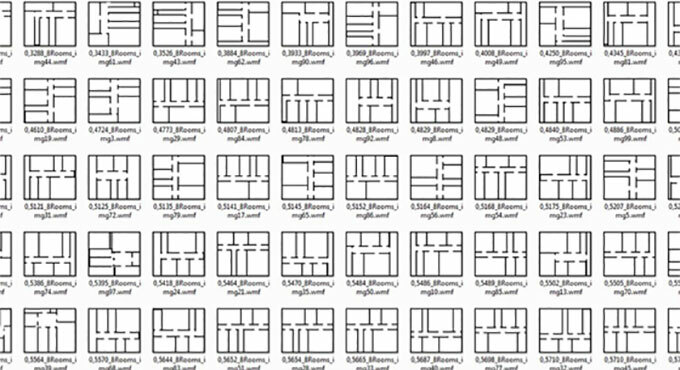 The video analyzes computational floor plan synthesis. This a useful method that is applied to create a floor plan by stuffing the individual rooms in a assigned area. Besides, determining the properties of the rooms, the users can also set the topological neighborhood relations.